If you need a feature-rich website or a mobile app for your business, Golux Technologies provides best web and mobile services for your business. We are experienced in introducing built-from-scratch products to the market as well as improving and maintaining existing products. Golux Technologies specializes in website development and design services. Our developers provide expert level services which include advanced database and geolocation search by filters, business logic, payment processing, RESTful APIs with back-end for Single Page Applications etc. Let us build your perfect website to help you succeed online! If you have an idea for SPA(Single Page Application), we are here to help bring your idea to life. We have extensive experience with frontend app development, but we are also experienced in new technologies such as React, Redux etc. Complexity doesn’t matter! We can develop native apps that will appeal to the most demanding users. Complex data output filters; secure communication between server and client; attention-grabbing screen transitions; integrated social networks’ APIs; geolocation search; advanced push notifications and much more. We offer web design services - from logo design to complete custom responsive websites, mobile apps, UI/UX, business cards, banner ads etc. Get professional Photoshop/Illustrator designers to edit and create amazing designs. Launch a project today! We provide professional e-commerce solutions for web and mobile. Our team of e-commerce developers also offers support and maintenance, helping clients achieve e-commerce business success. Start your online store today! In this age, it's very important to make a difference and attract clients. Online marketing and SEO services provide search engine optimization results that improve your web presence and help your business succeed. We choose the best people for our team. The main things that we value in our company are proactive approach and passion for delivering high quality services and products. Full focus on development process enables us to quickly deliver bug-free products and keep the code clean and awesome at the same time. Test-driven development, code review, brainstorming, pair programming, software testing tools are necessary to deliver high quality products to our clients. We transform ideas and insights into memorable Web apps and designs, Mobile apps, IoT products etc. 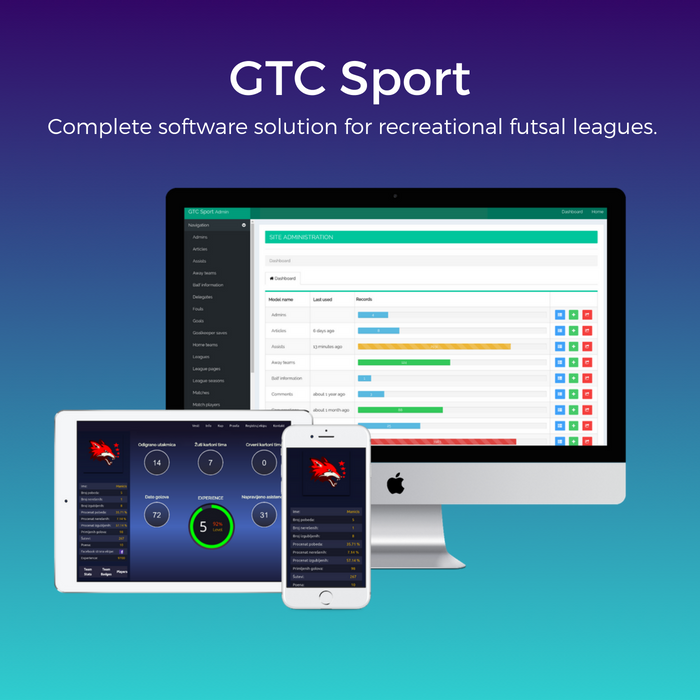 GTC Sport is a social network for recreational athletes. 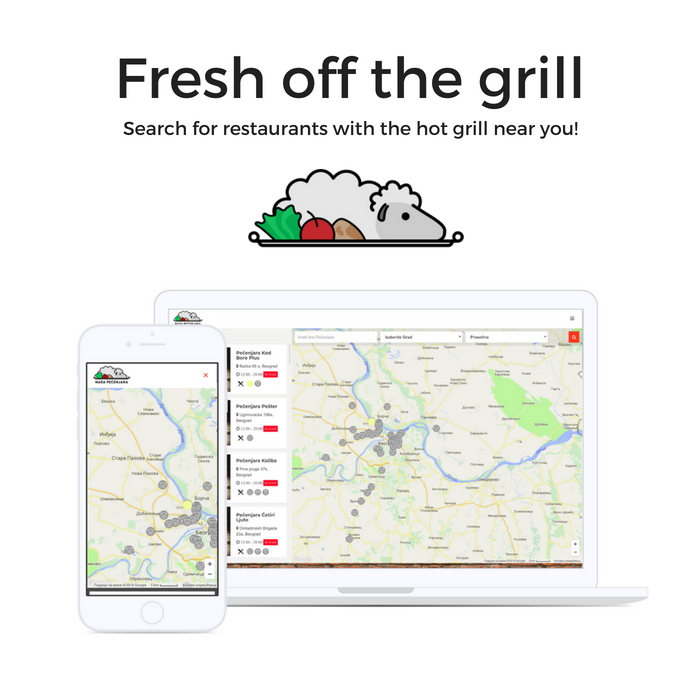 Want to find hot Grill in your town? This app can help you! 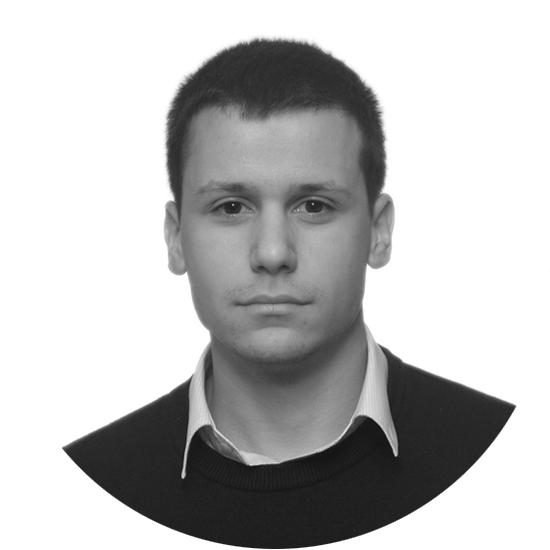 This is complete solution that remotly connects teachers and students all around the world. 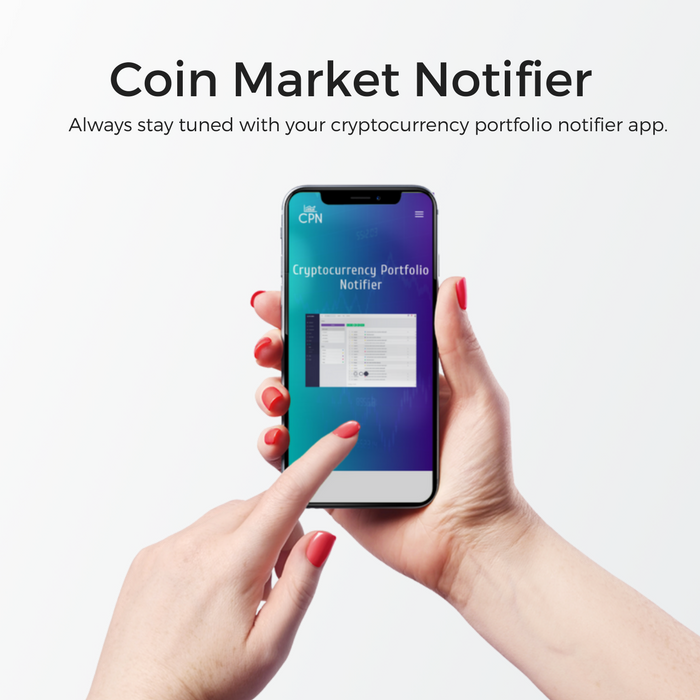 Cryptocurrency Portfolio Notifier helps you track your coins and be notified. Working with Golux gave us amazing flexibility that we didn’t even know we needed for our project. The team is quite knowledgeable and they are really quick to respond to requests.